The City of Fremont Human Services Department is organizing a series of Landlord Education Workshops this year. Workshops are free to attend, and each session will focus on a different topic. 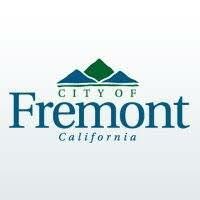 All landlord workshops will take place at the Fremont Main Library, 2400 Stevenson Blvd. Fukaya room, and will be from 6 PM - 7 PM. To RSVP for the February 27, 2019 workshop, click the link below.